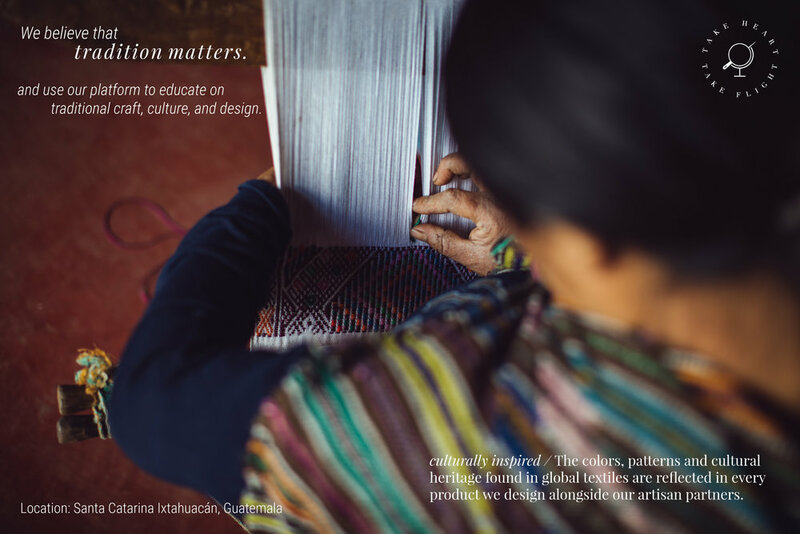 Weaving traditions around the world hold immense value. The techniques and patterns not only represent the livelihood of a people, but also symbolize the time-honored values of indigenous communities. We believe that these woven stories, and the hands that make them, should to be preserved and celebrated. 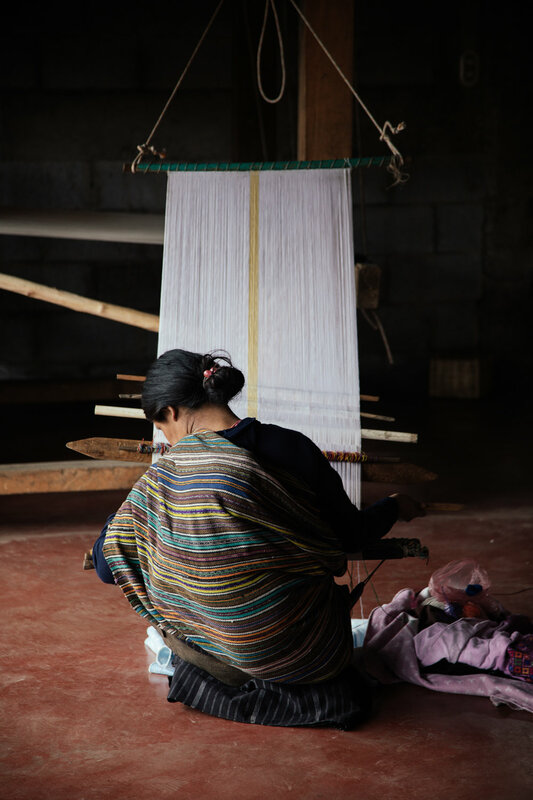 In Guatemala, where our first collections originate from, their weaving tradition and livelihood is best represented by one tool: the backstrap loom. The portable loom is made up of a simple arrangement of sticks held together by vertical threads, called warp threads. One of the sticks is tied to a tree, or post, and the other is connected to a strap that encircles the weavers back and sits around her waist; hence the name “backstrap loom”. 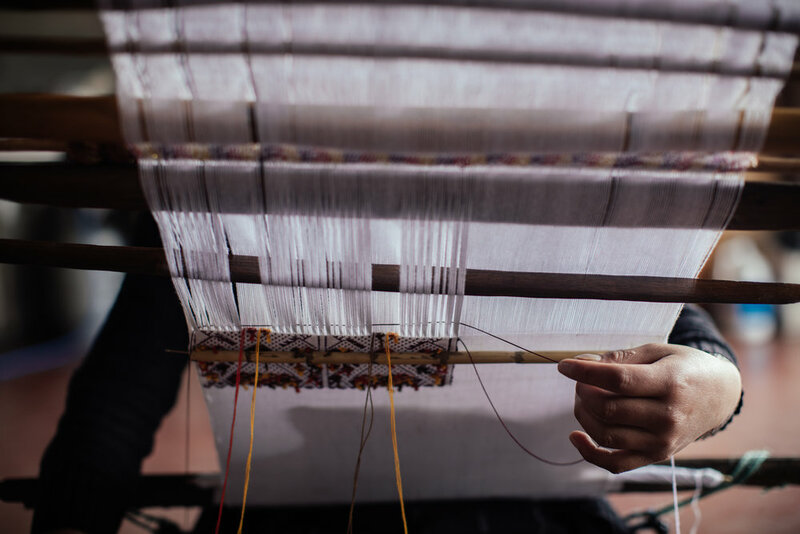 When the weaver dons the backstrap, the tangles of yarn and confusing collection of sticks spring to life and is transformed into a tensioned loom ready to be woven on. Typically, artisans from remote communities can spend hours and days traveling away from their homes to attempt to sell their textiles in local markets. Those below market value sales usually result in financial losses, and take them away from their families and homes. 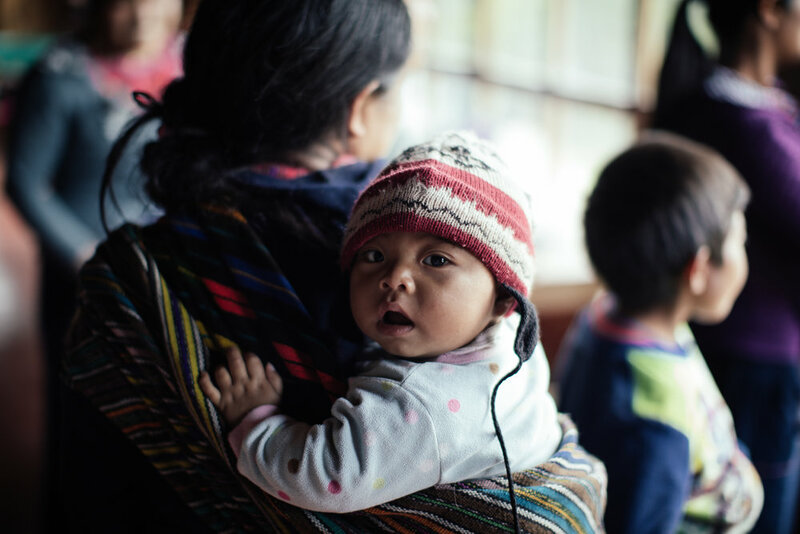 By partnering with brands like Travel Patterns, artisans are able to contribute financially to their families while being present at home and in their community. Because the loom is portable, it allows the artisans to weave wherever and whenever they need to, including gathering together socially. The art of backstrap weaving is an ancient artform passed down from grandmother to mother to daughter; so this social gathering time allows the tradition to be preserved. 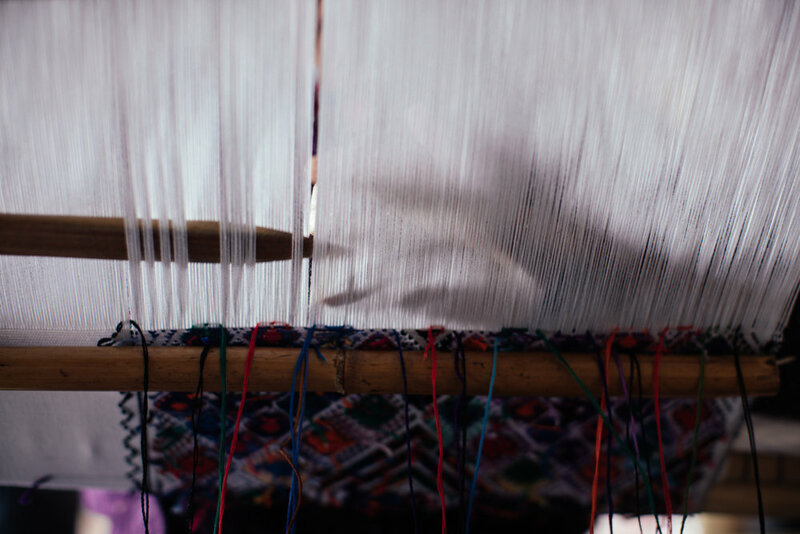 All of the brocaded details found on our Guatemala Collections are handwoven using the backstrap loom. Brocaded details are hand embroidered onto the textile at the same time the base cloth is being woven, resulting in these intricate and complex designs. Check out this video from A Rum Fellow showcasing the art of backstrap brocade weaving.